Not sure of God's purpose? You're not alone. 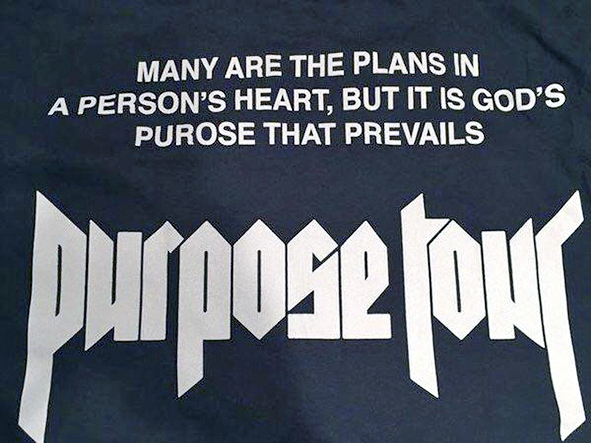 Take Justin Bieber's merchandising people.